Camp Highlights: Join a Band Learn a Song. Write a Song. Perform Live Students AGES 7+ YRS will receive musical instruction on an instrument of their choosing in a supportive, fun, amp-smashin', rockin'-out, time-of-your-life camp led by our talented instructors! No prior experience is necessary to be able to participate! Whether you have never picked up an instrument or just want to learn something new, students will be on their way to a full-fledged band experience. 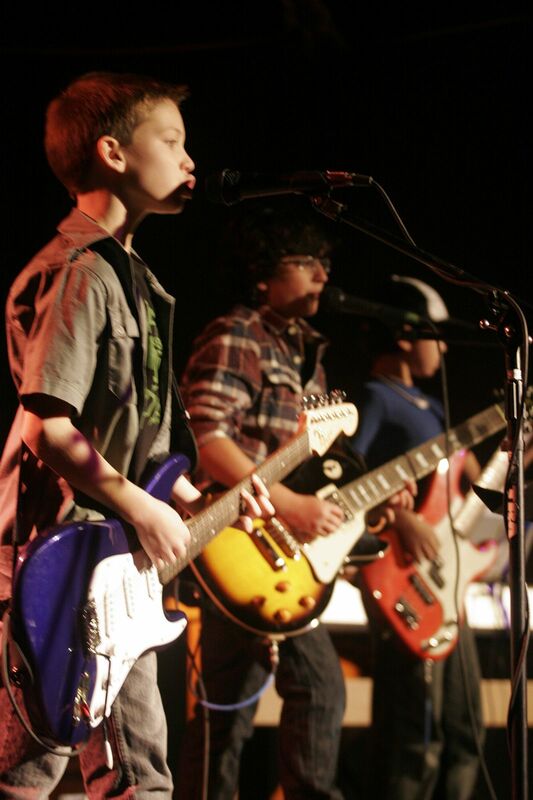 Choose your Instrument: Guitar/Bass, Keys/Piano, Drums, Voice and GET TO ROCKIN'!